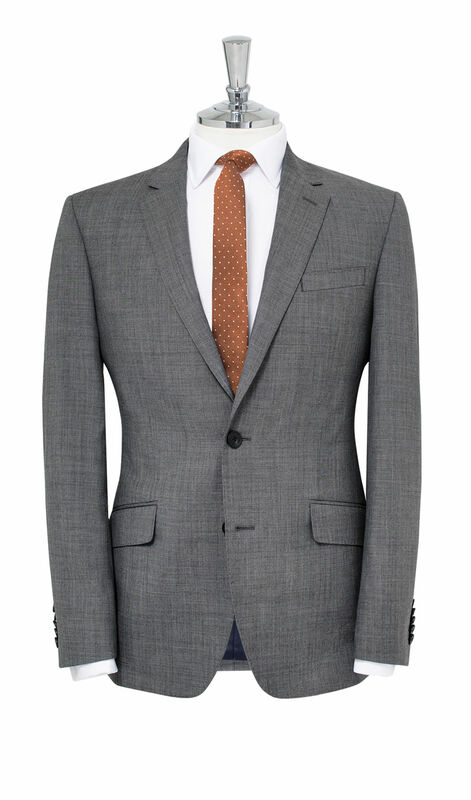 The slim fit suit is a sophisticated update of classic tailoring. The fabric is created by closely interweaving wool yarns of two tones, which gives the suit a fine grey hue and a subtle shimmer perfect for formal occasions. It also has exceptional durability and a crease-resistant quality. 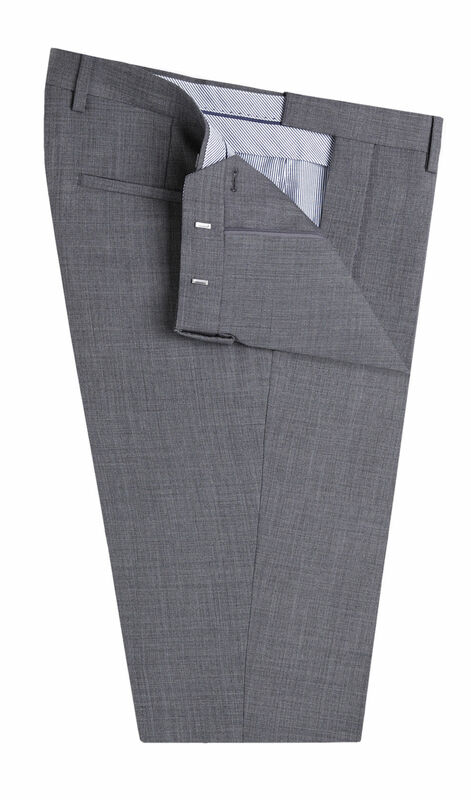 This suit features a two-button jacket design and has been cut for a contemporary slim fit. 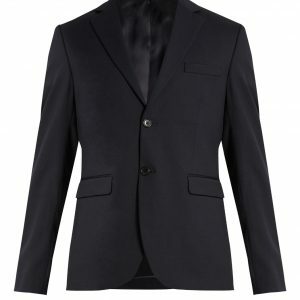 Wear with a pure cotton poplin shirt to accentuate the fabric’s lustrous character.